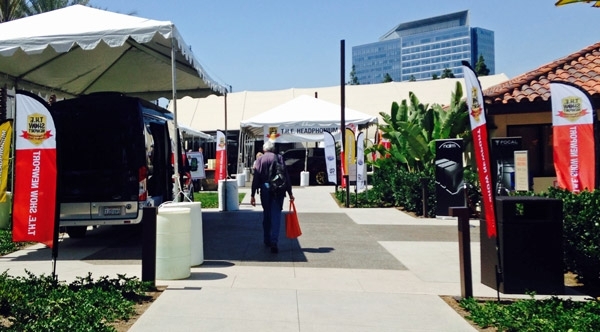 The countdown to the start of THE Show Newport in Orange Country, California has begun. The largest three-day consumer audio show in America kicks off for the public on Friday, May 29 in the newly remodeled Hotel Irvine, with an optional trade day for press and invited guests the afternoon/eve before. 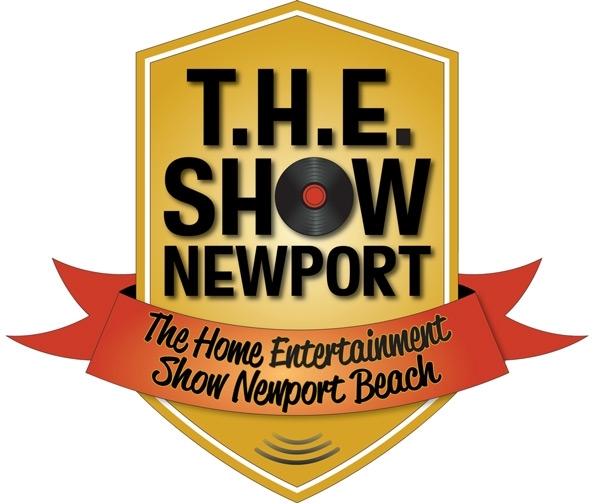 With every exhibit space sold out, THE Show Newport promises to keep audiophiles busy with 406 exhibitors holding forth in 150 hotel rooms (including 10 larger suites), up to 25 larger rooms, 80 booths in a 6000 sq. ft. Headphonium Pavilion, and a packed Marketplace.